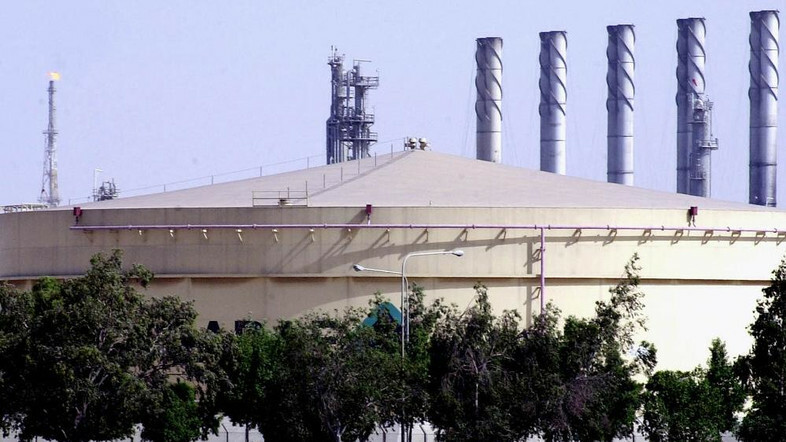 Saudi Arabia's state oil giant Aramco is interested in investing in international upstream as it prepares for a partial privatisation through a stock market listing, the kingdom's energy minister said. Saudi Aramco is working on the options for floating less than 5 per cent of its value, which include a single domestic stock exchange listing and a dual listing with a foreign market. The company's initial public offering (IPO) is a centrepiece of Saudi Arabia's efforts to overhaul its economy. "We have a lot of global investments in downstream. Post-IPO and even as we prepare for the IPO, you will find Aramco quite interested into going into international upstream," Khalid al-Falih, who is also Aramco's chairman, told reporters in Vienna. International gas was of particular interest he said. Falih did not elaborate but Aramco, the world's biggest oil and gas company, has several joint ventures in the refining and petrochemical sectors with foreign oil companies inside the kingdom and abroad. Aramco and subsidiaries own or have an equity interest in over 5 million barrels per day of refining capacity. Its operations include a joint refinery with Royal Dutch Shell in Jubail known as SASREF; a venture with Exxon Mobil in Yanbu known as SAMREF; and its YASREF refinery, which is a venture with China Petrochemical Corp (Sinopec). YASREF has already said it is looking at listing its shares eventually on the Saudi stock market. Subsidiaries of Aramco abroad include S-Oil in Korea; a refinery in Fujian, China owned jointly with Exxon and Sinopec. Gas is a top priority for Saudi Arabia to meet rising domestic demand for power. Developing the gas industry would allow it to export more oil. The kingdom plans to nearly double its gas production to 23 billion standard cubic feet per day in the next decade. Listing Aramco is at the heart of Riyadh's "Vision 2030", a long-term economic reform plan headed by Deputy Crown Prince Mohammed bin Salman. Falih said the targeted timeframe to list Aramco by 2018 "is reasonable." The Saudi government plans to list shares in Aramco as the first step which would be followed by a sale in its downstream subsidiaries. Falih said the firm is committed to IPO some of its downstream joint ventures including Sadara with Dow Chemical, SATORP with France Total and YASREF with China's Sinopec. "Those commitments are in place. But we are studying other options like combining them together. So nothing soon," he said. "I think the priority now is to list Aramco at the top - the parent company. This is the focus."